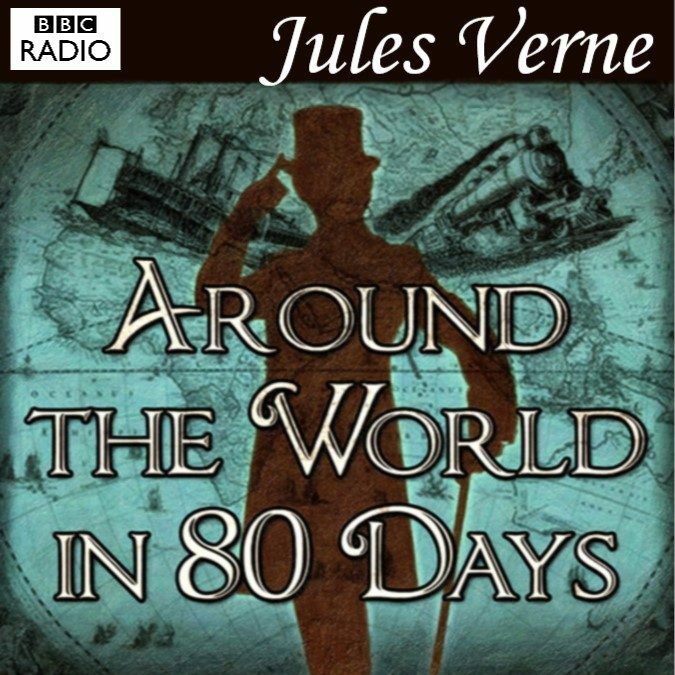 “Around the World in Eighty Days” is one of the greatest adventures of all time by one of the greatest of all adventure writers, Jules Verne. It is the story of the eccentric English inventor Phileas Fogg who sets out to make it around the world in eighty days in order to win a bet. With his trusted French valet, Passepartout, Fogg hurries off in a mad dash around the world, encountering numerous obstacles and adventures along the way. Jules Verne’s classic work, “Around the World in Eighty Days,” still holds up today as a work a genuine creativity and sheer delight.